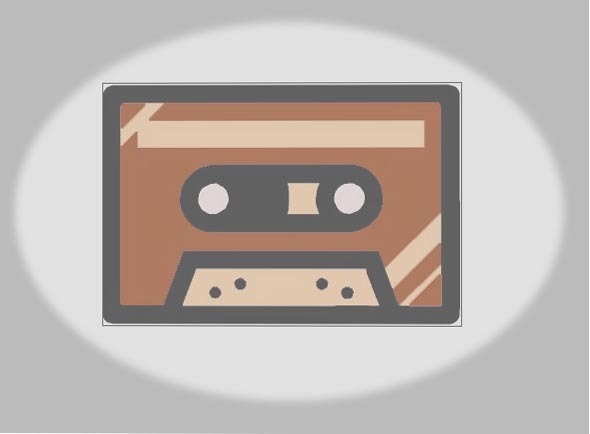 We have converted some of Mr. Rector's cassette-taped messages to Real Audio for your Internet-listening pleasure. Playing: Please note that most messages are over an hour long and may take 3-5 minutes to temporarily buffer depending upon your Internet speed access. Downloading: To download the audio file onto your computer, place the cursor over the Download link, then click your right-mouse button and select "Save Target As...". Most files are 4-5 Meg in size.